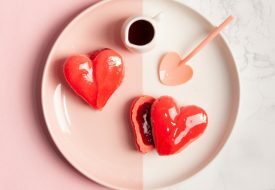 There's no need for despair if you're not jetting off overseas for a romantic getaway; you can have a Valentine's Day to remember right at home. Singapore offers plenty of intimate nature hideouts and fascinating places to explore with that special someone in your life. Whether you're hoping to put your wallets away, or you're willing to splurge for luxury, you can look forward to a magical and fun date at these places. There’s no shortage of romantic restaurants in Singapore, but there’s something so magical about putting together your own food and enjoying it in the peace and beauty of the nature. 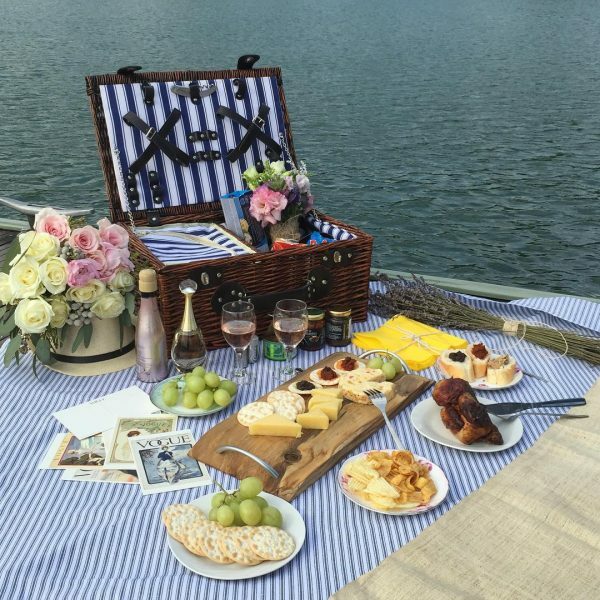 The Botanic Gardens, MacRitchie Reservoir and the Marina Barrage are just some of the most popular spots for a romantic picnic. Get a mat and fill your basket with your favourite food, and let the lush greens take care of the ambiance. Got no time to prepare your meal, or looking for something more indulgent? Picnic services such as Heaven’s Bloom & Baskets have got you covered, while you can even order and collect a basket from the restaurant Bee’s Knees at The Garage, located right in the Botanic Gardens!